WindowCleaning.com is a national network of the best window cleaners in each city. In most cities, only one window cleaner is chosen out of hundreds of window cleaners! Each window cleaner is interviewed personally by one of our team. 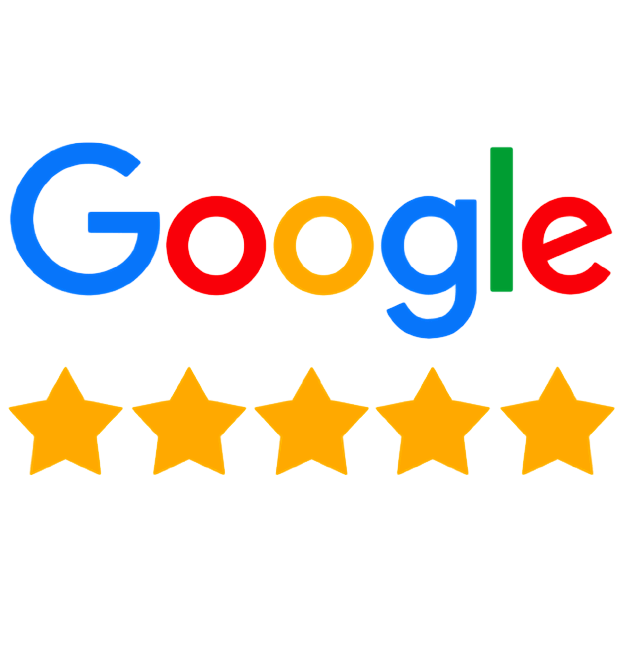 We verify their level of experience, if they are properly insured, their reputation in the industry, and how their customers feel about the service they provide. Then we choose the best. 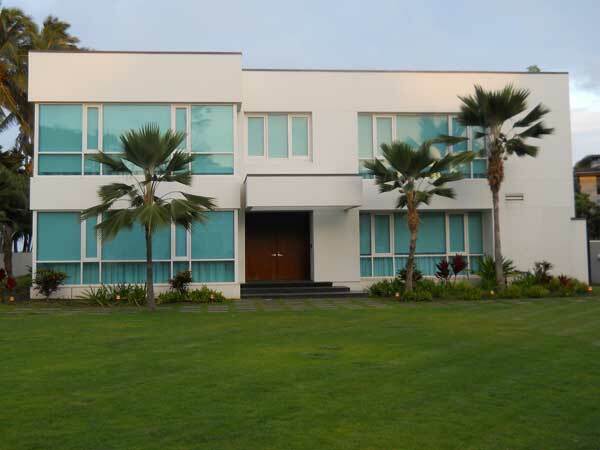 You can be sure, that by choosing a WindowCleaning.com awarded member, you are choosing the best. 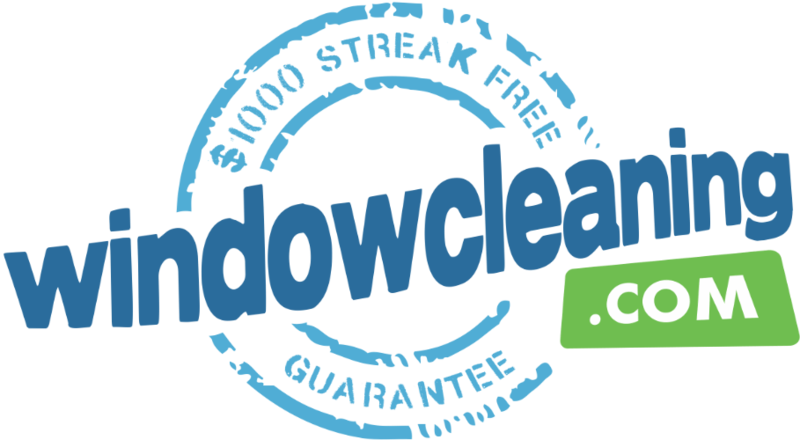 And to back it up, all WindowCleaning.com members offer our no hassle $1000 Streak Free Guarantee! Don't take any chances, WindowCleaning.com technicians are professionally trained, fully insured, and offer a rock solid guarantee. We pride ourself on making you extremely happy. If you don’t absolutely love your window cleaning, we’ll refund up to $1000. Protect your home and family. Work only with fully insured WindowCleaning.com professionals. Every one of our approved window cleaners protect you with $1 million in public liability coverage to protect your home & property. Breathe deeply, knowing you have peace of mind. They were exceptional window washers and very careful of our walls and floors. I couldn't be more pleased! I am just thrilled with my “new” windows. You and your assistant did such an amazing job in every aspect of the task. I applaud your professionalism, courtesy, friendliness, and helpfulness in putting things back that I moved. It has been a pleasure to have your services in my home. I will spread the word to my friends. Thank you and see you next year at the same time!!!!!!! 100% reliable and hard working! They made me feel so comfortable and their work ethic was something you don't see these days. The quality of work was exceptional. They made sure to cover everything like the corners, sills, frames, and tracks. Nothing but great things to say about this company. 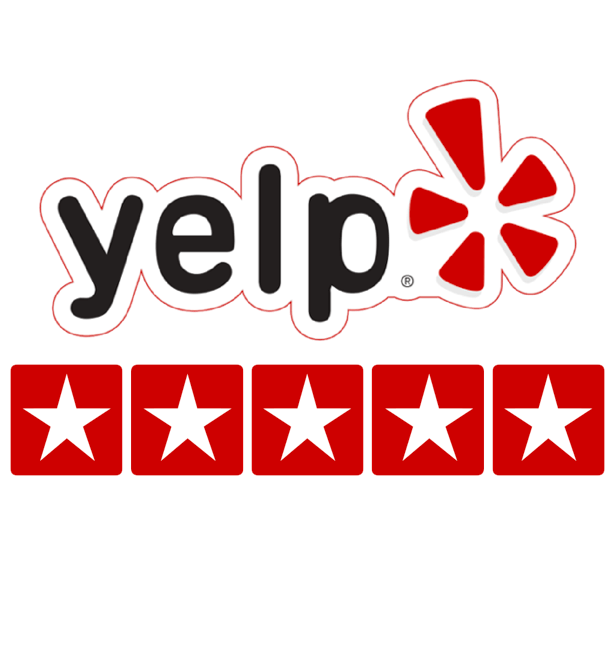 Pricing was up front and service was second to none. An excellent experience from start to finish. They always shows up when they say they will and when they leave you can’t even tell they’ve been here (except for the clean windows, of course). Not having to arrange my day around the window washing is a definite plus in our busy office. North America's favorite window cleaners. 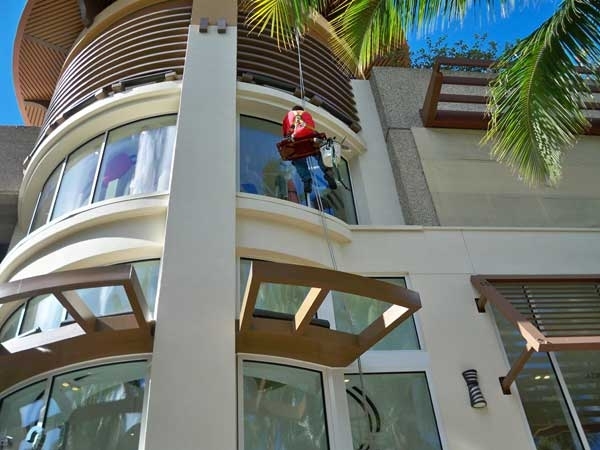 Ernest and his team at Quality Window Cleaning underwent a rigorous screening process. 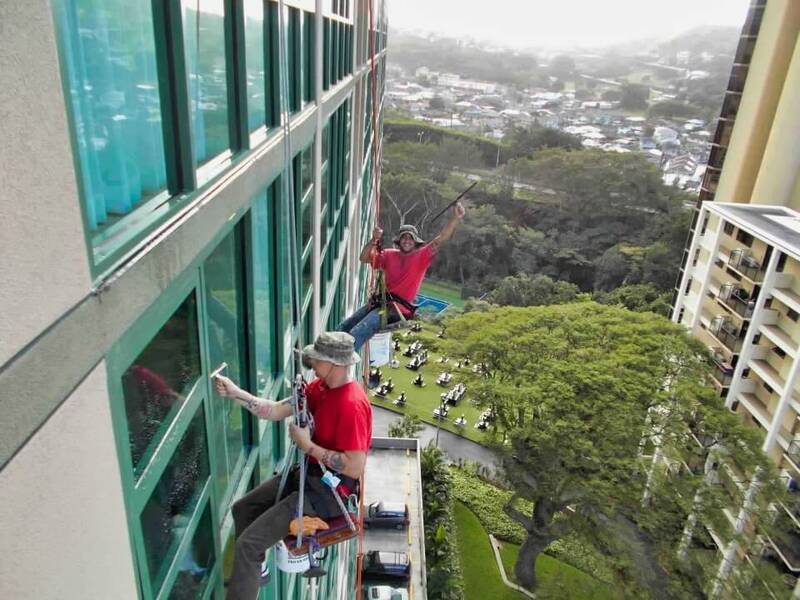 They have been cleaning glass for more than 23 years and they take pride in beautifying Honolulu and doing their part to keep it green. Their team uses nothing but top of the line cleaning products and they make absolutely certain everything they use is environmentally friendly. 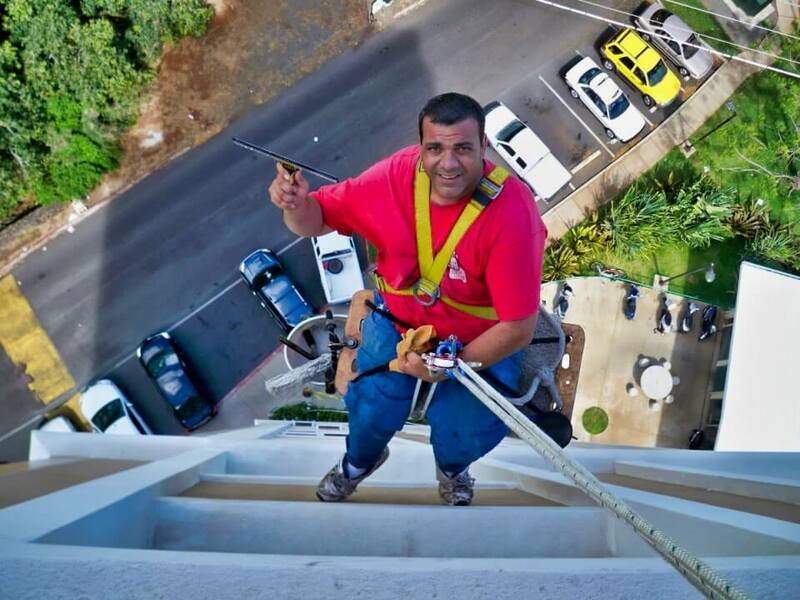 Quality Window Cleaning is also well known all over Honolulu for their expertise in high rise window washing. Their core statement, no job is too small or too tall - we do it all, indeed holds true. 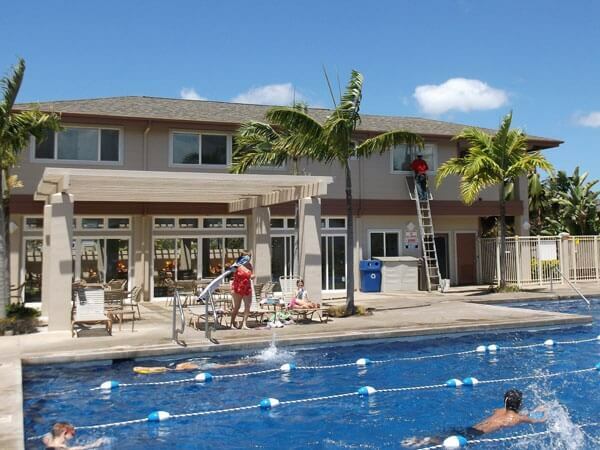 For these reasons and many others, Quality Window Cleaning continues to service hundreds of satisfied local customers in and around Honolulu Hawaii and we recommend them as the best. How can I choose the best window washing company? 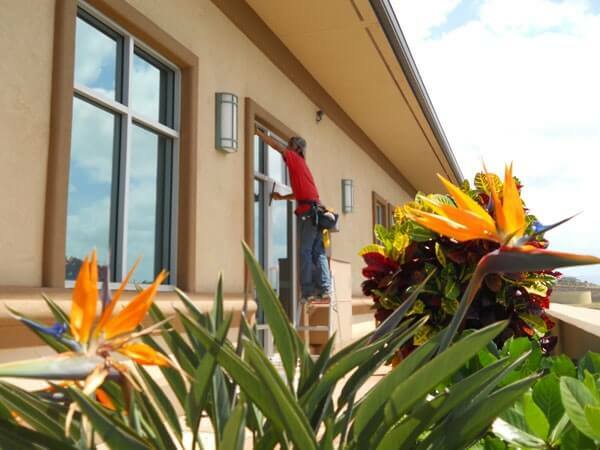 3 questions every home or business owner should consider before choosing a contractor to clean their windows. Which cleaning company can I trust inside my home? None of us would let a stranger inside our home without assurance that he is trustworthy, so why would we let an unknown cleaner into our home? Your safety and that of your property should be your #1 consideration when choosing a window washing company. Before choosing a cleaning contractor make sure that your contractor has a verified reputation in your community. Ask your contractor to provide local references or testimonials. Choosing a contractor that is backed by an established company will also help ensure a high level of accountability. What kind of guarantee should I expect from my window cleaner? Don’t be satisfied with a vague “money back guarantee” from your contractor. Ask for the specifics: How much will the contractor refund? Is the guarantee based on your being satisfied with the quality of work, or is it based on their opinion? A good contractor should never ask for payment before the job is completed. You should always have the opportunity to inspect the work yourself and make sure you are completely satisfied. 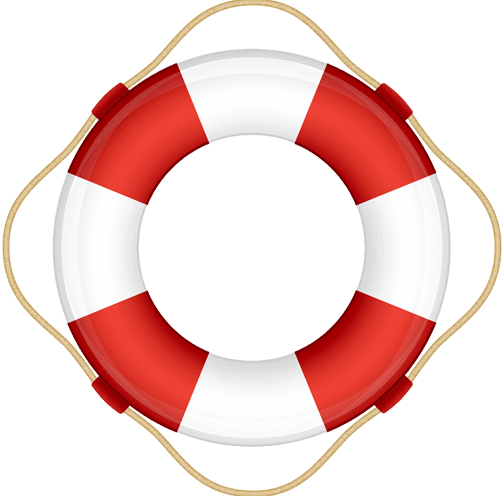 How do I sift through the hundreds of local contractors to find a great one? That’s the hardest question. Unfortunately many home and business owners go through several unfortunate experiences before finding a contractor they can trust. Make sure you make an educated decision, not just choosing the first contractor to come along. Take the time to speak with them in advance. Ask them how long they’ve been cleaning windows, are they certified within the industry? Do they have liability insurance? Ask why you should choose them, what separates them from all the other window cleaners in your city? These are all excellent questions and help you to choose a service provider you can trust not just this time around but for continued excellent service for many years to come. 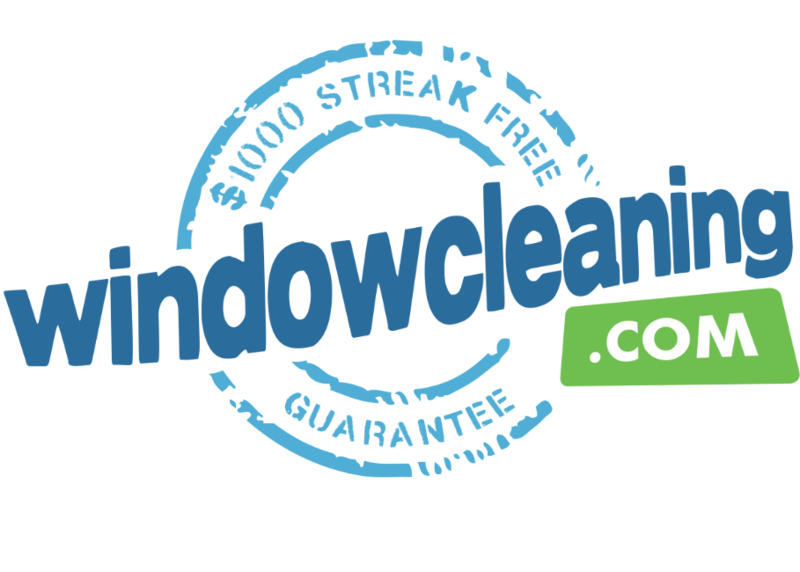 WindowCleaning.com is another way to make sure you are choosing a proven and trusted window cleaner in your region. We stake our reputation on it! 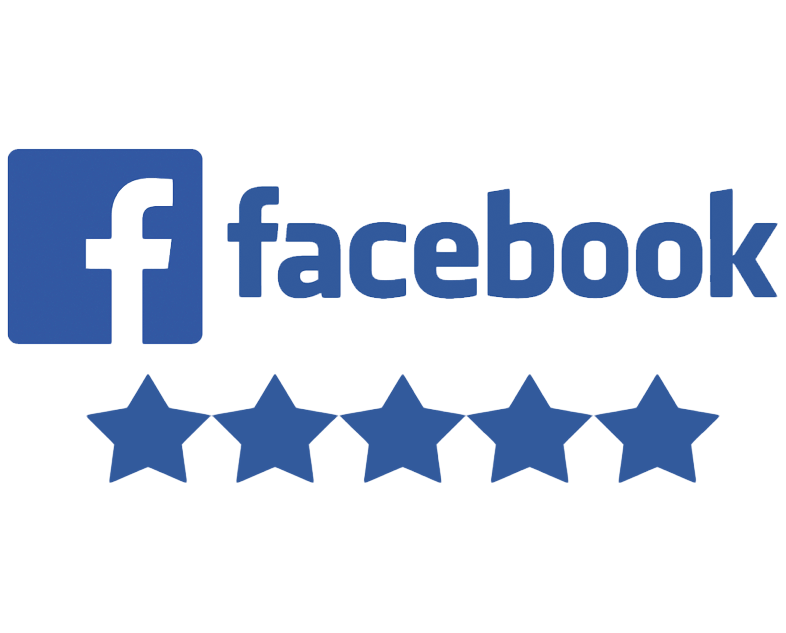 We do all the work for you, we thoroughly review each window cleaner before we recommend them as the best in your city.